Samsung has announced their new Samsung Portable SSD X5, the company's first portable storage product to rely on NVMe. 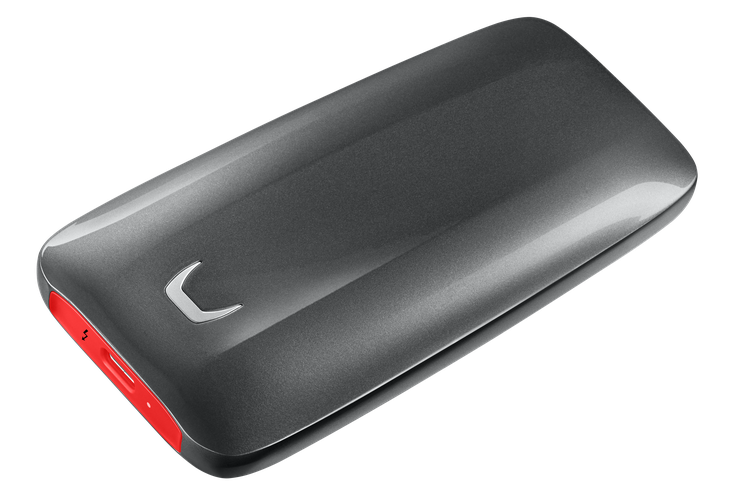 “The Portable SSD X5 will help Australians edit high resolution videos, render 3D images, and engage in other data-heavy activities quickly and on the go. The X5 will be coming to Australia from September in various sizes, with an RRP of $629 for 50GB, $1,099 for 1TB and $2,199 for 2TB.